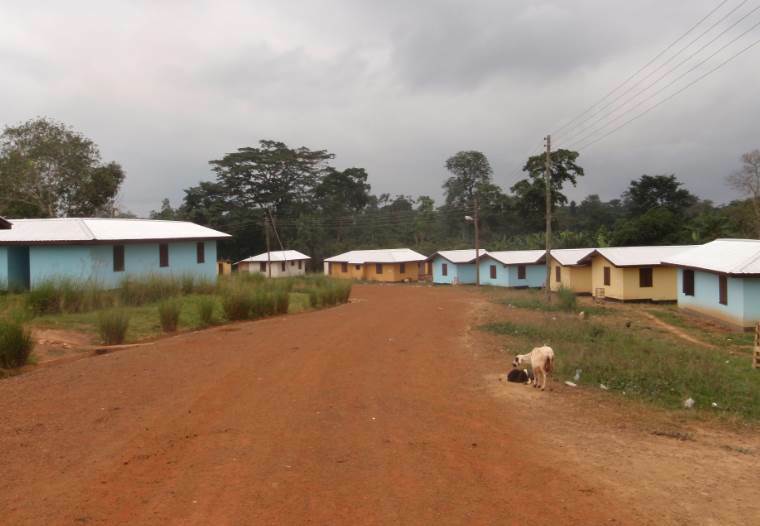 Newmont Ahafo & Akyem Resettlement Projects, Ghana. You are here: Home » Case Studies » Newmont Ahafo & Akyem Resettlement Projects, Ghana. Stakeholder engagement and land acquisition and resettlement negotiations. The objective of the work was to secure community agreements to acquire the land for two major gold mines and to support the resettlement of impacted communities and the restoration of their livelihoods. Intersocial provided teams to support the planning and management of the land acquisition and resettlement process.